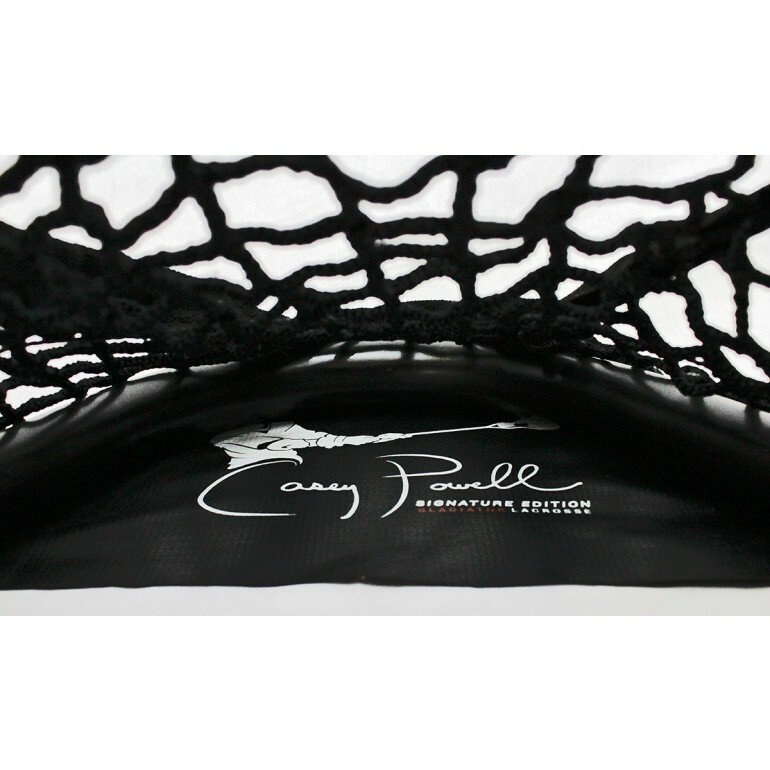 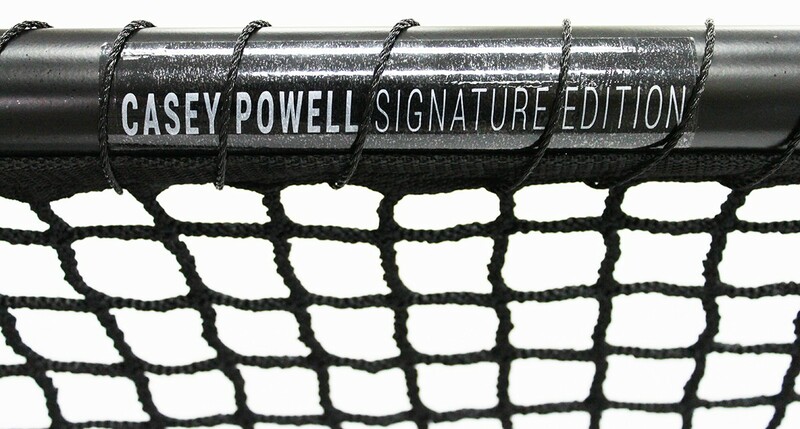 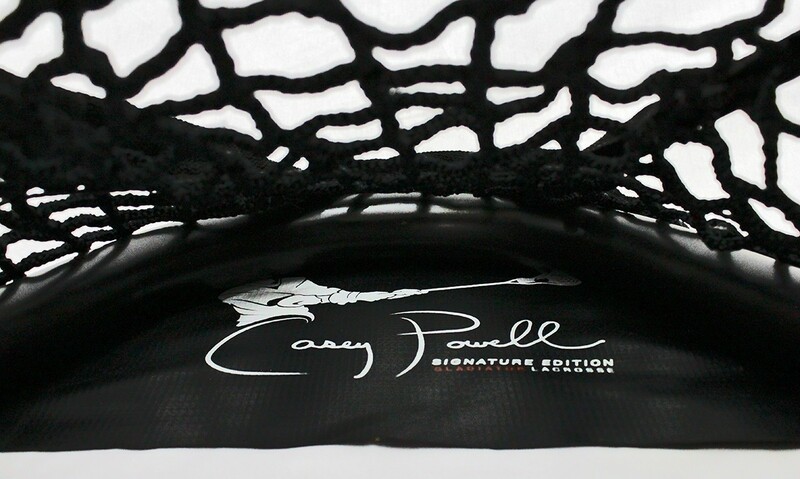 Casey Powell is an international lacrosse icon and 2014 MLL MVP that designed this official size goal exclusively for Gladiator Lacrosse with a sleek look and durable construction for the ultimate in at-home training. 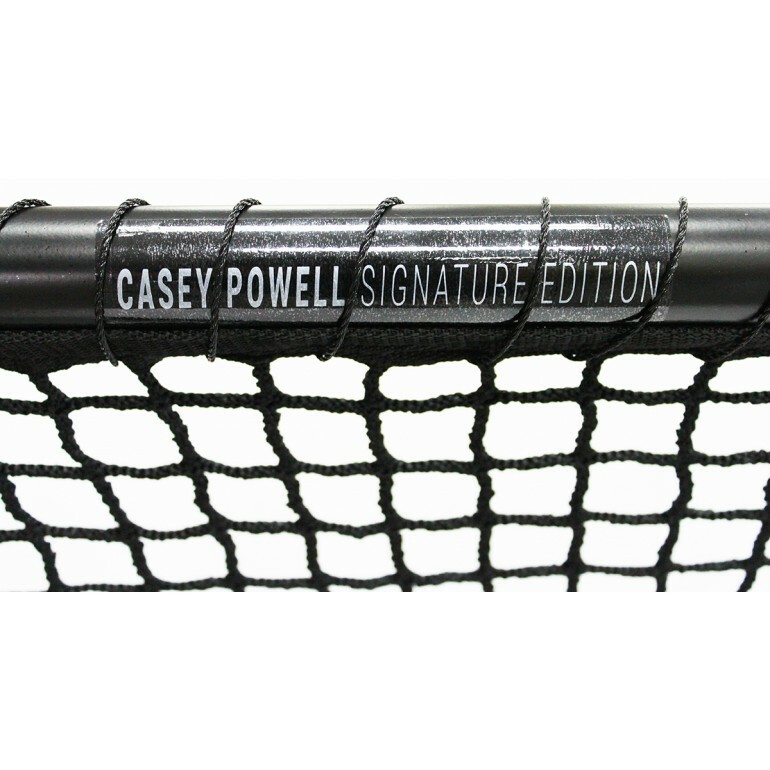 This signature goal comes complete with a guide that includes training tips from Casey himself. 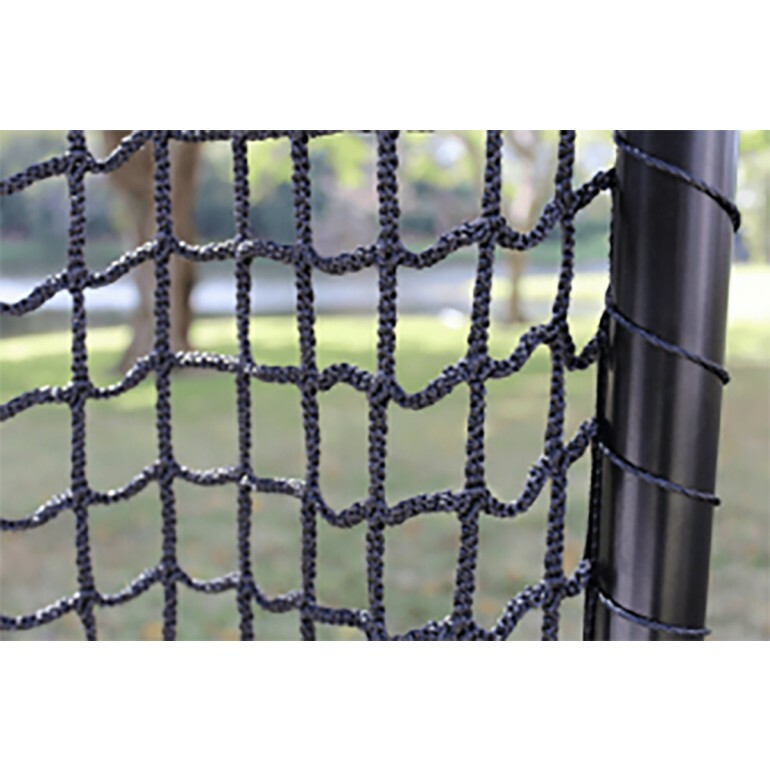 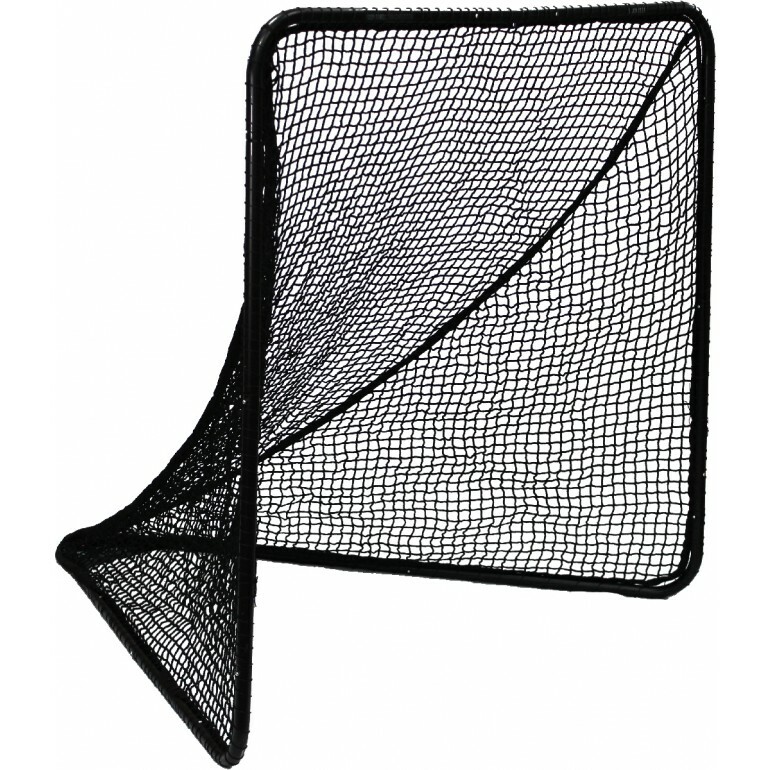 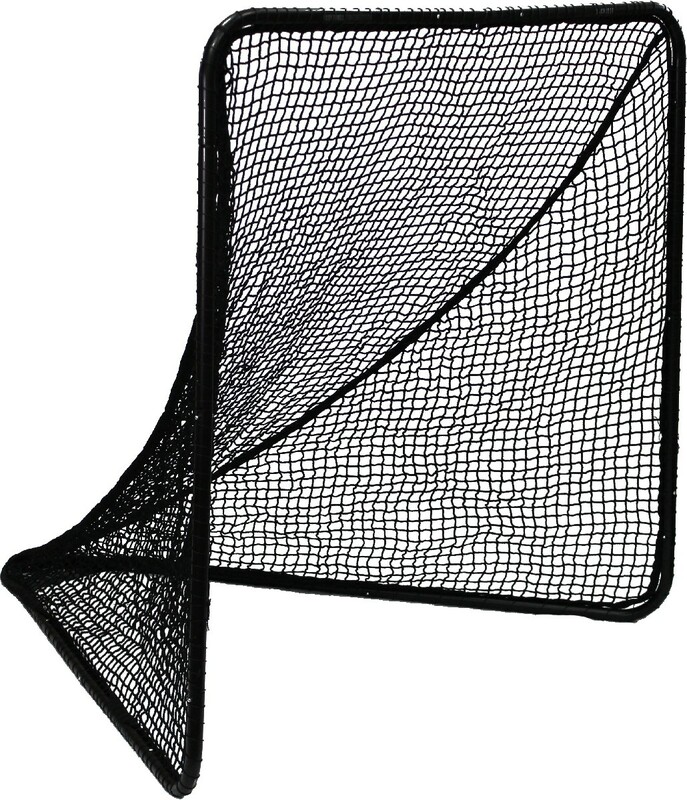 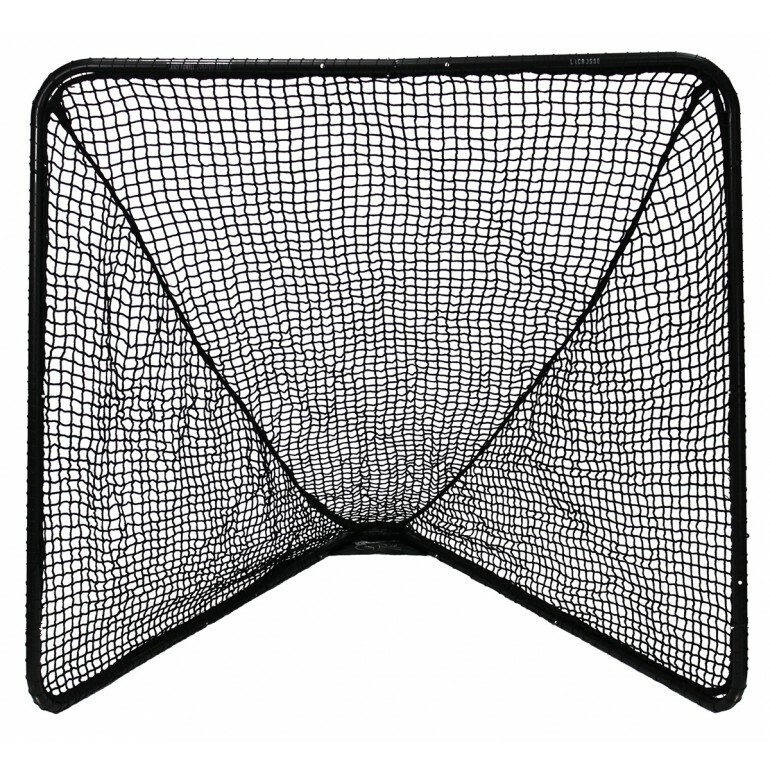 The frame is a sturdy 1.5" made of all steel and includes the rugged 6mm net as well as lacing string for net attachment. 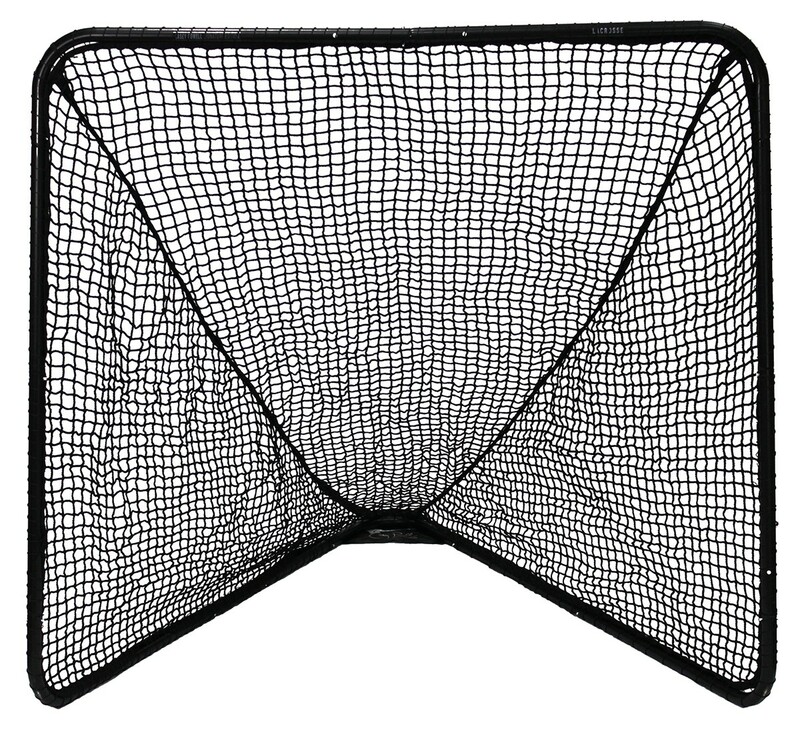 The goal sets up in seconds with no tools. 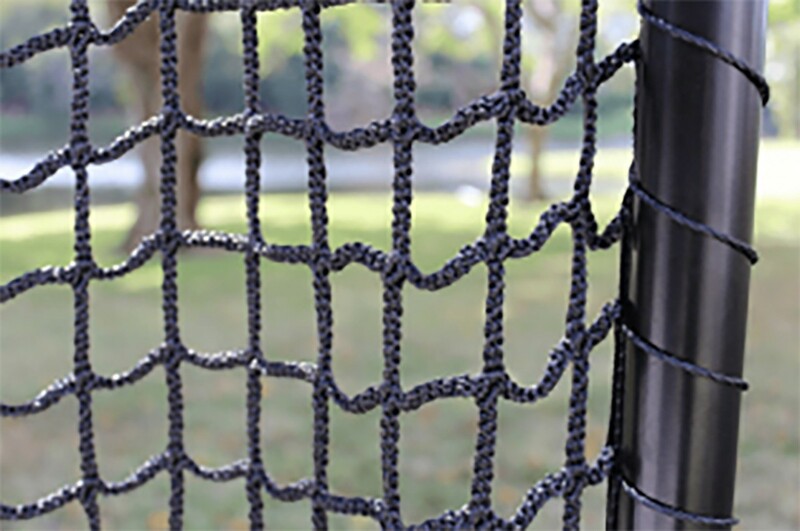 The rounded corners make it safe for backyard use so you can maximize your practice and take your game to the next level.